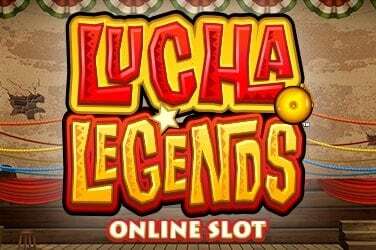 A friend of mine recently said that when he sees the title of this online slot from Microgaming all he can think of is his wife. 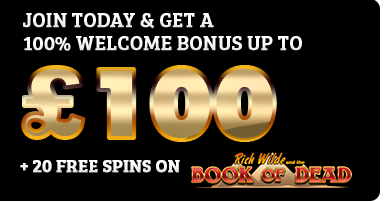 I think that says more about him than it does about this slot, for even the briefest spin will leave you in no uncertainty that you have dallied with a devilishly good title and lived to tell the tale. The first thing that sends the hairs on the back of your neck on edge is the music, which grabs you from the moment the base game loads. It oozes atmosphere, as do the symbols. There are no 10s through Aces here – all the symbols are fantastically drawn images of supernatural and occult paraphernalia. 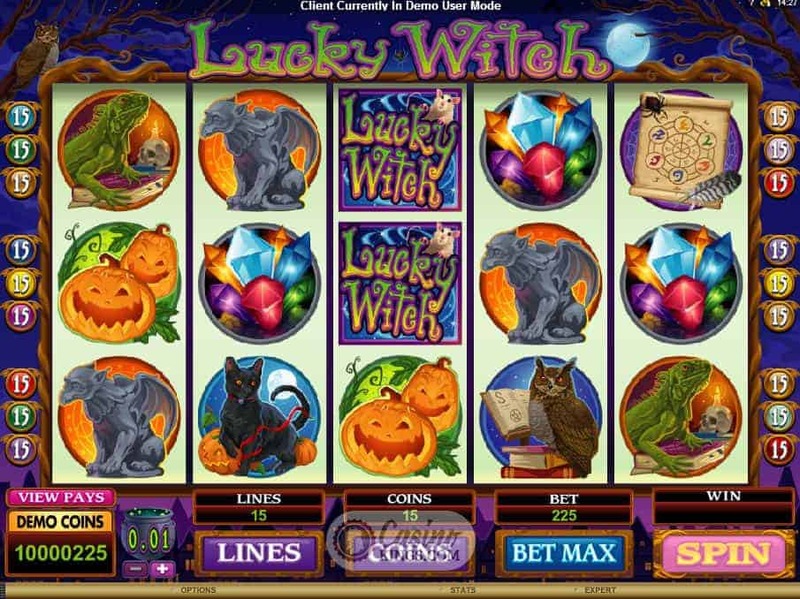 Gargoyles, black cats, pumpkins – if it can creep you out it’s all here and comes to life with neat animations on payline and bonus wins. Our Lucky Witch is also a symbol, and a damn fine one if I may say so. 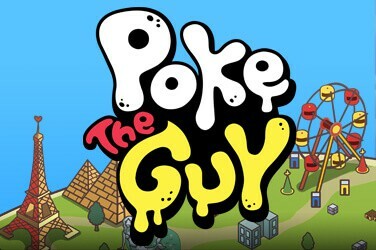 The game should be called Lucky Us. If I had one criticism of the base game it would be that the maximum number of paylines is 15, reducing the volume of base game wins. However, where this title really casts its spell is in the bonus rounds, of which there are as many as our Lucky Witch has in her spell book. 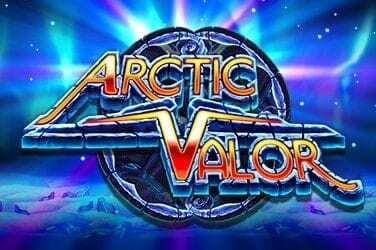 Three, four or five Magic Potion Scatters trigger the free spins bonus feature, which will see us bag 13 free spins (naturally). 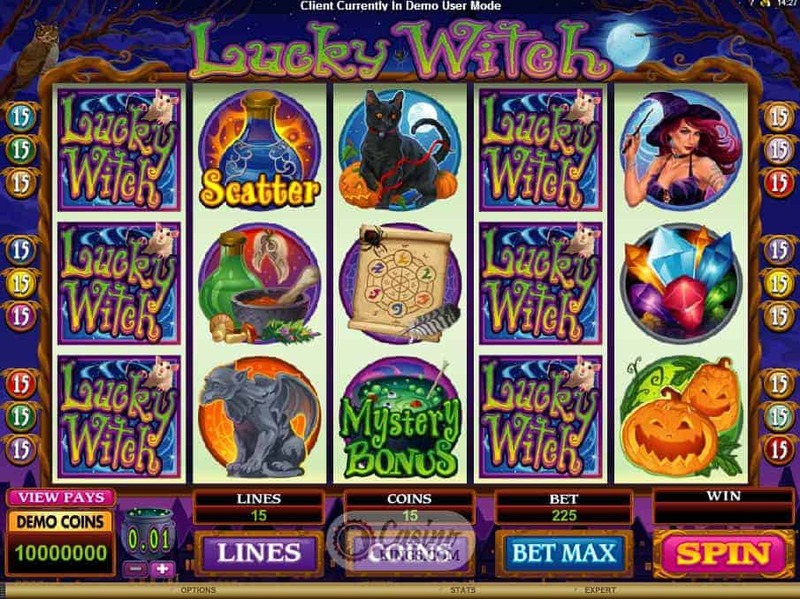 Scatter wins are multiplied by our total bet and are added to payline wins, so nothing paranormal there. However, landing a Mystery Bonus Cauldron symbol on reels 1, 3 and 4 is where the real bonus shizzle goes magic. 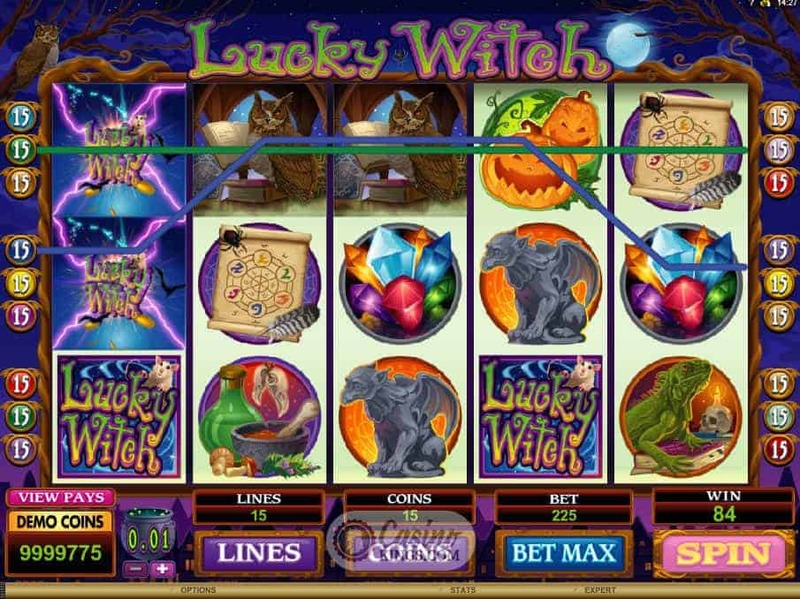 We are treated to one of four randomly appearing bonus games – the Magic Potion Bonus, Pumpkin Bonus, Secret Vault Bonus and Spell Book Bonus. 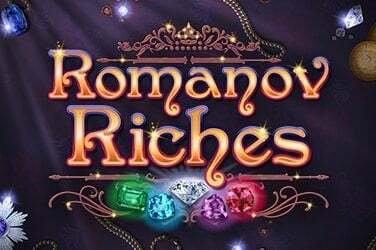 Each of these bonus games offers up some spellbinding win potential, not to mention great bonus variety to keep the game fresh. And prizes? How does up to x52 multiplier sound? That ain’t no hocus pocus yo. 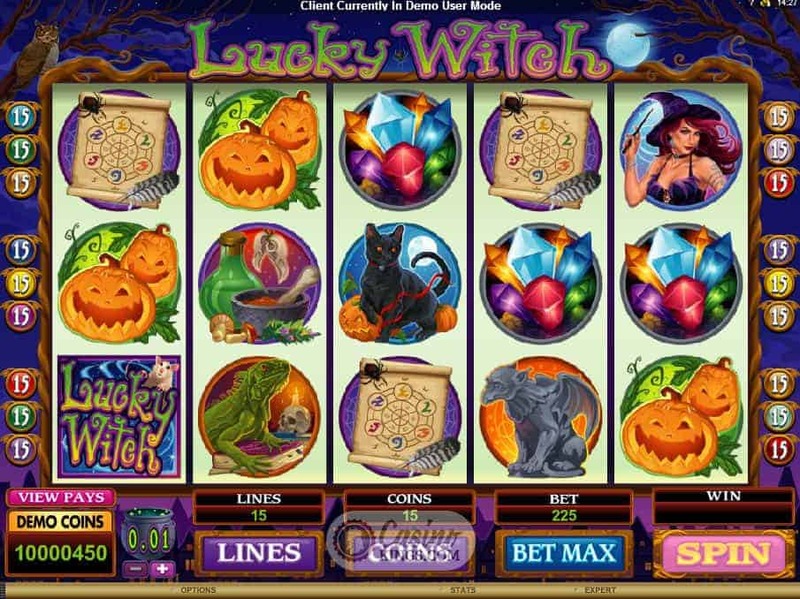 The plinky plonk spooky music adds some reel atmosphere to the game, as do the beautifully drawn symbols and lively animations. We can easily forgive the lack of huge base-game win potential thanks to the sheer variety and freshness of the bonus features. Plus we don’t want to complain and get turned into toads, now do we?